The development team engaged Translutions to conduct a study of the impacts the proposed development would have on the traffic patterns in the community. 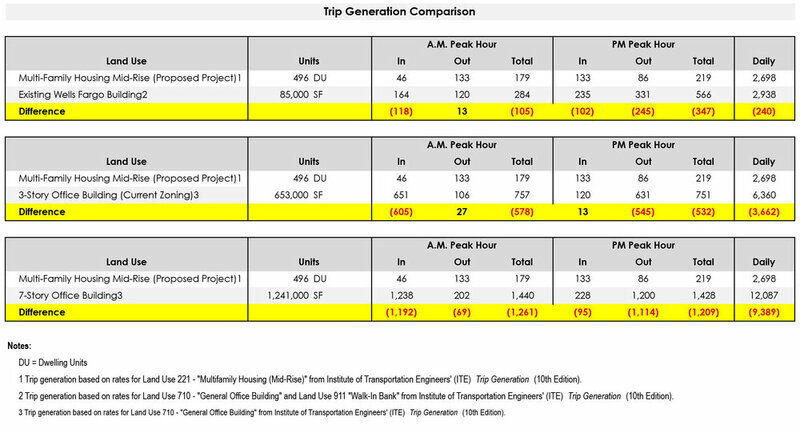 Translutions analyzed the traffic counts for a variety of uses and compared them to the existing building. In all cases, the proposed Magnolia development would bring less daily trips than any other use.